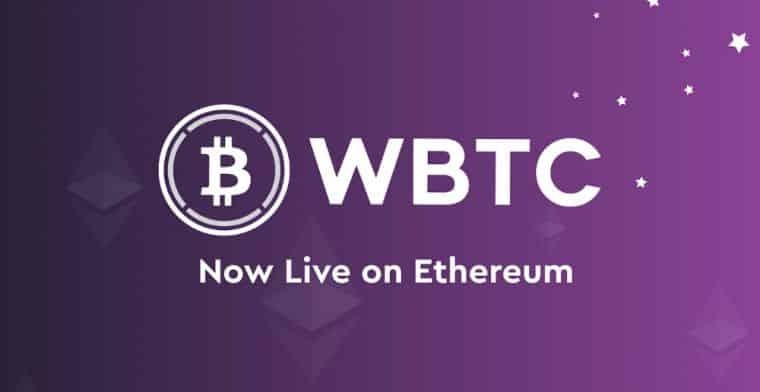 According to a press release, an Ethereum (ETH) – based token known as Wrapped Bitcoin (WBTC) has been launched by BitGo. The token is supported by Bitcoin (BTC). Blockchain security firms such as BitGo, Kyber Network liquidity protocol, and others have collaborated their efforts to introduce such a hybrid currency. The announcement was made through the network’s website. In simple terms, the launched Wrapped Bitcoin is token based on Ethereum and backed by a one-to-one regular bitcoin. Just like some stable coins which are supported one-to-one by fiat currency target to provide the advantages of both crypto and fiat, Wrapped Bitcoin also intents to operate as a token that signifies the value of bitcoin and provides the functionality of an ethereum token. The press release also states that the audit procedures pertaining to WBTC smart contracts are conducted by third-party firms. The proof of reserves reflecting a perfect ratio of 1:1 of minted WBTC to BTC can also be seen on-chain. Presently, WBTC can be purchased on Kyber, IDEX, and AirSwap.